A new study from the Williams Institute at the UCLA School of Law backs up what LGBT activists and people with common sense have been saying all along: policies allowing trans people to use public facilities aligned with their gender identity have no correlation with increased safety risks. Hasenbush and her team focused specifically on Massachusetts, comparing dozens of cities and towns with similar demographics, some of which had such laws and some didn’t. They compared police reports on violence and privacy violations, both before and after trans-inclusive laws were enacted. 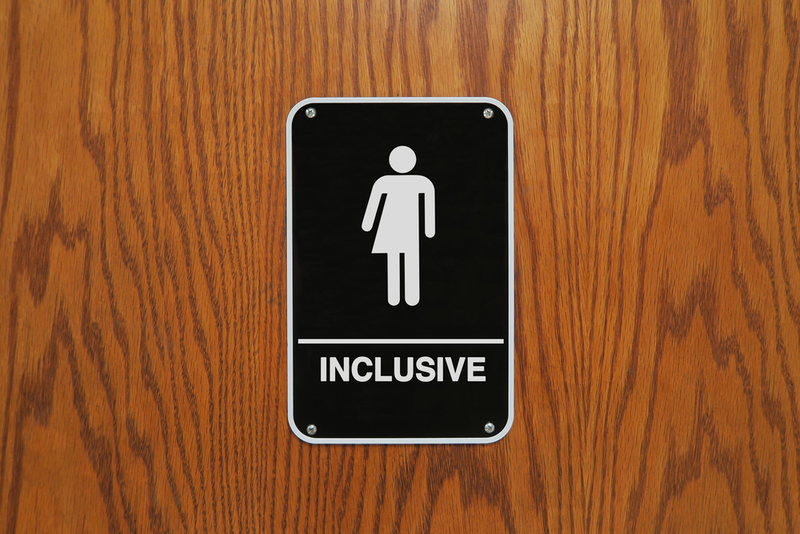 Their study found no statistical increase in privacy or safety violations (peeping, harassment, assault, or anything similar) in gender-segregated spaces like restrooms, locker rooms, and changing rooms in similar cities with or without trans-inclusive laws, before or after the passing of those laws. It is the first study to thoroughly examine whether trans accommodation laws lead to higher instances of crime in gender-segregated facilities. While bathrooms may seem trivial, it’s actually of critical importance. Being allowed to use the correct bathroom is a vital part of trans people being safe in their workplace and anywhere in public. Massachusetts, the focus of the study, has an initiative coming on their November ballot which will seek to repeal the state’s 2016 nondiscrimination law (Senate Bill 2407) which protects gender identity in public accommodation. Hopefully, this study will be used to uphold it, and to spread it. Massachusetts is also one of only 19 states with transgender protections in its nondiscrimination laws.